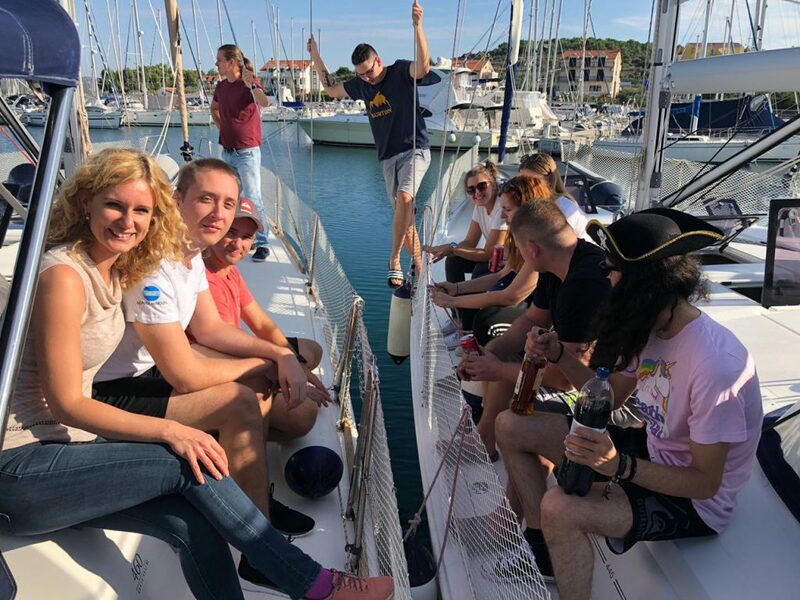 Two boats booked for Boataround teambuilding were not counted in the final tally of our 2018. 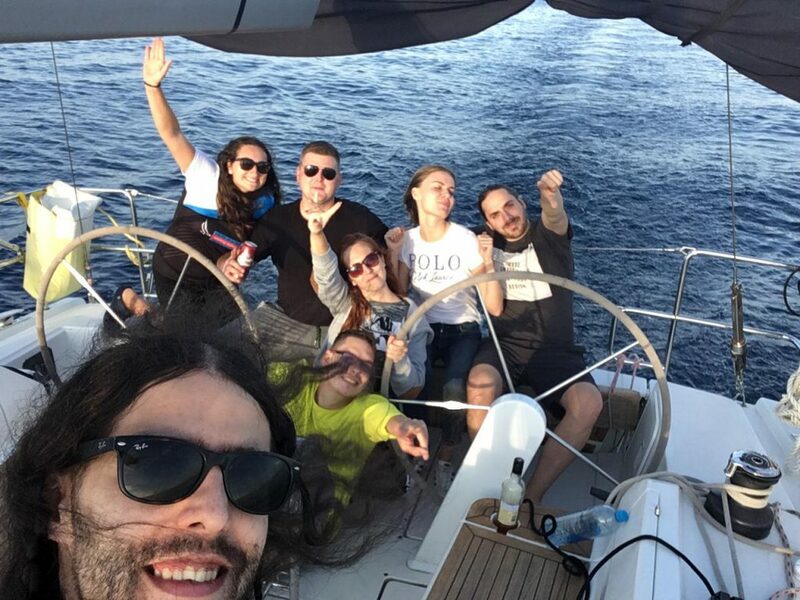 Despite that, we enjoyed the sea very much. Growing attraction to yachting is a global trend. Most boat searches in 2018 came from Italy, closely followed by sailors from Poland, Scandinavia, Germany, Hungary, Slovakia, and Czech republic. The biggest growth of interest in yachting was shown by visitors from Hungary. “General perception of yachts is one of a luxury item with an expensive price tag attached to it. That notion couldn’t be farther from the truth. One week in Croatia for six people can cost on the upside of 2.000 EUR, depending on the season. When you do the math, one person pays way less then they would on a visit to a typical destination,” confirms Jana Escher, co-founder of Boataround. Next stop – beyond the horizon. Right after we remember where we parked our boat. 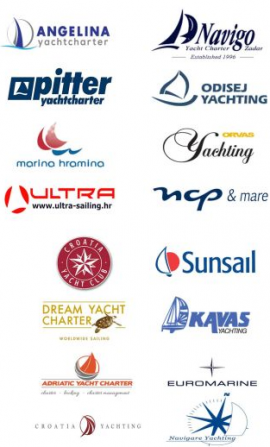 Globally, Croatia prevailed as universally loved yachting destination with more than 85% of bookings taking place there. 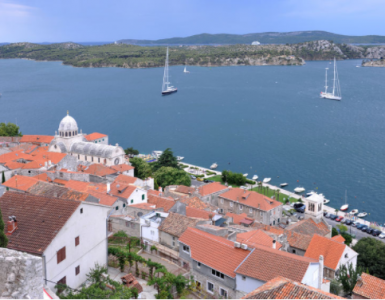 Ancient city Šibenik dominated in popularity due to the interest sparked by lending its exteriors to portray Braavos and other locations in Game of Thrones. Sukošan takes second place thanks to its favorable location to highway and airports. Third place is shared by picturesque Trogir and one of the first royal Croatian cities, Biograd na Moru. 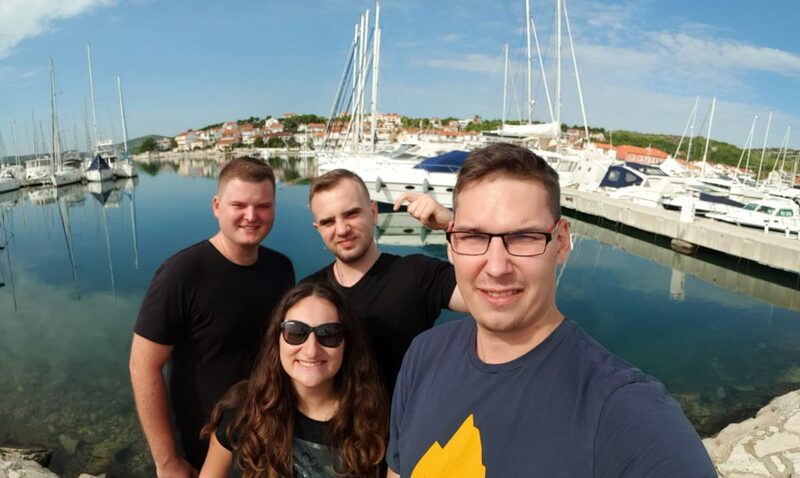 Our team having a great time in Adriatic sea. We love you, Croatia. 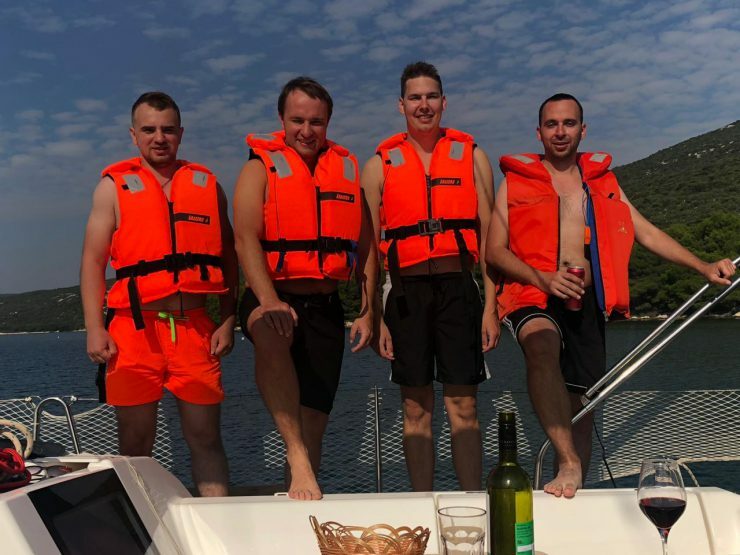 Boataround started in 2016 and has grown into a prominent global search engine for booking yachts around the world, from the smallest motorboat in Croatia to luxury yachts in the Caribbean. In the span of past two years, we have arranged reservations for thousands of happy customers and our database of 10 000+ ships is unique thanks to the our emphasis on content authenticity. 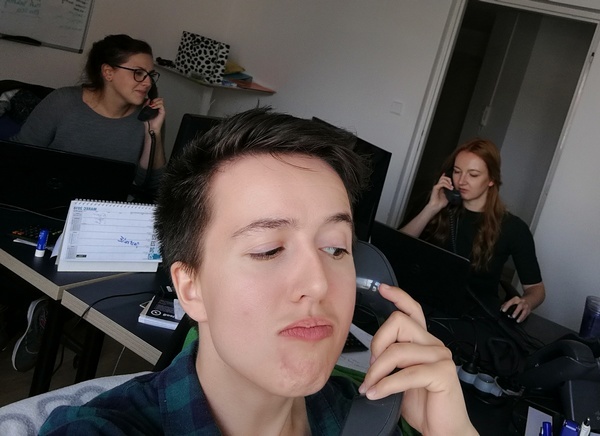 Boataround elves providing 100% of focus and 300% of selfie skills. 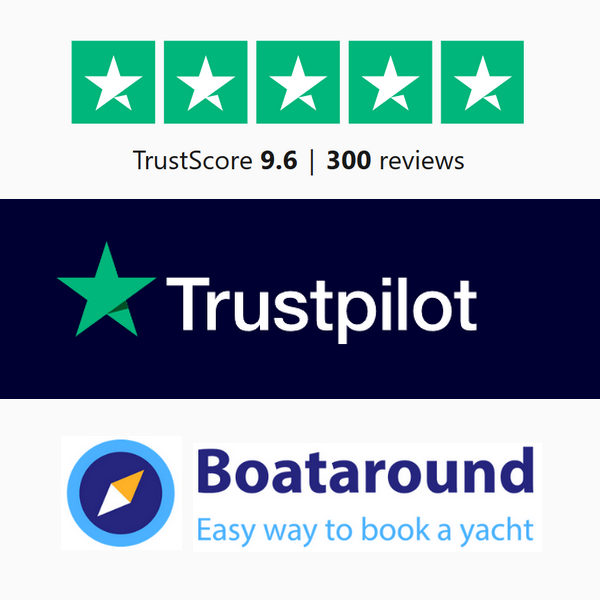 We’ve received our 300th positive review at Trustpilot, putting us on trust score of 9.6. Flawless customer care is one of the main pillars of our company and earning an almost perfect score is a great source of pride for us. 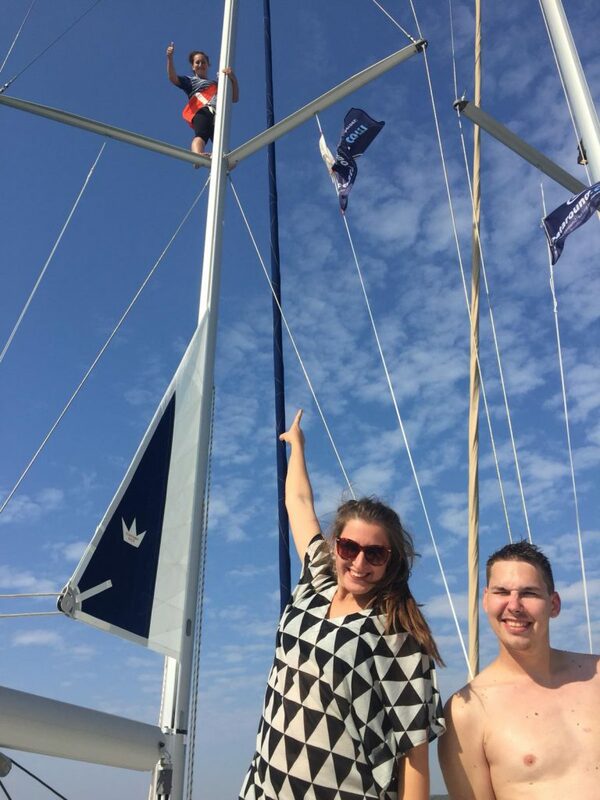 If you’ve sailed with us, please, let us know how was your cooperation with Boataround. Huge thank you to all of our loyal sailors who took their time to leave us some valuable feedback. We’re always striving to be better and your experience keeps us on the right track. 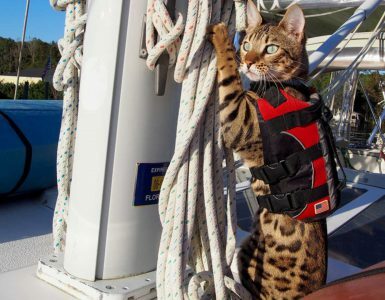 Where will the winds blow for recreational sailors in 2019? Based on the data from December 12th, new contenders arise aside from the aforementioned front-runners. Croatian ports of Pula, Primošten, Split and Zadar pop-up, alongside with Greek Athens and Lefkada, Spanish Palma de Mallorca, Caribbean Cuba and Martinique, and African Seychelles. 🏝 Don’t worry, Boataround has boats in all the trendy ports. 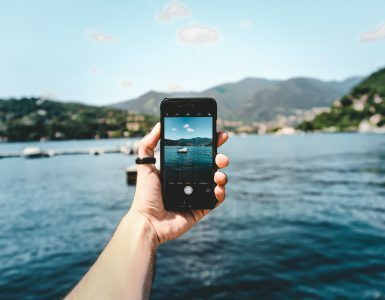 In 2019, we aim to climb as far as possible into the yacht rental market.